Click on the following link pertaining to Riverdale's Attendance Policies for the 2018-19 school year. Click on the file to review the 2018-19 Riverdale High School Student Agenda. 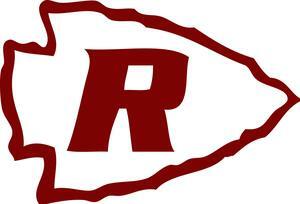 This document covers all Riverdale High School & Rutherford County Policies & Procedures. Schedule Changes "Do's & Don'ts"
Students & Parents - please click on the title and read the attached file before seeking any schedule changes!